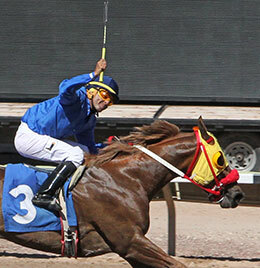 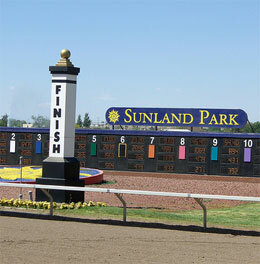 SUNLAND PARK, NM—MARCH 12, 2019—A full field of New Mexico-breds have entered the 350-yard $85,000 Mesilla Valley Speed Handicap at Sunland Park on Saturday afternoon. 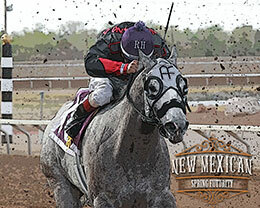 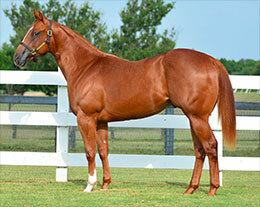 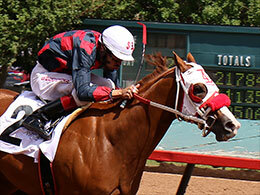 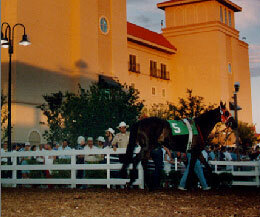 The feature race of the card is restricted to New Mexico-breds aged three and up. 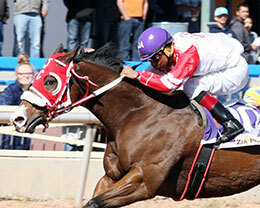 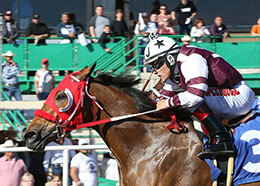 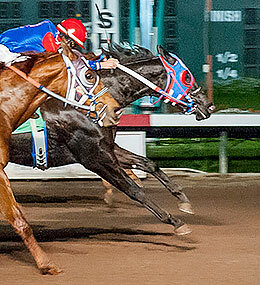 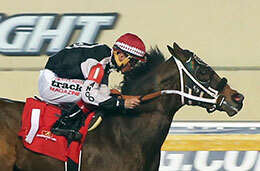 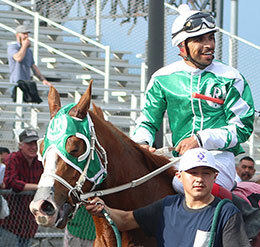 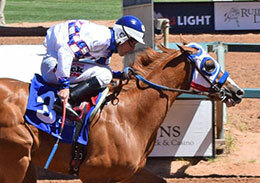 SUNLAND PARK, NM—MARCH 4, 2019—A full field of older horses will contest the 400-yard $128,500 West Texas Maturity at Sunland Park on Saturday afternoon. 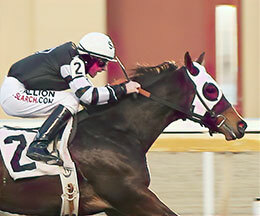 The feature race of Saturday’s card is an open race for 3-year-olds and up. 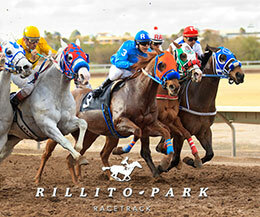 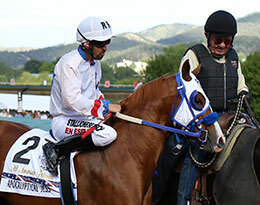 TUCSON, AZ – FEBRUARY 28, 2019 - This weekend at Rillito Park, trials for the $15,000-added El Moro De Cumpas Stakes will kick off the Saturday card on March 9. 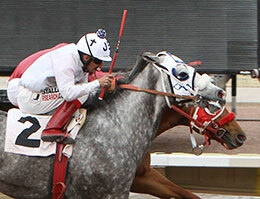 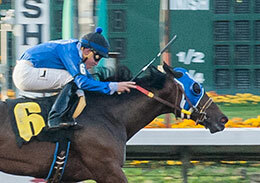 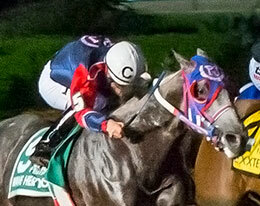 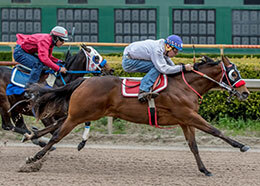 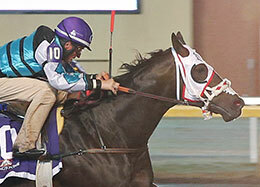 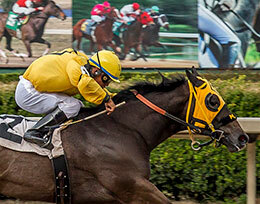 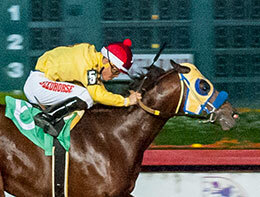 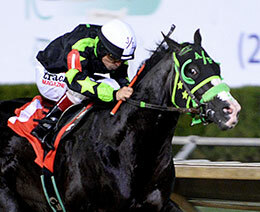 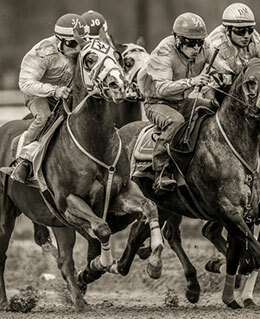 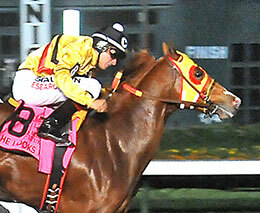 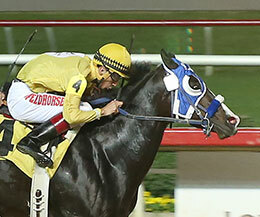 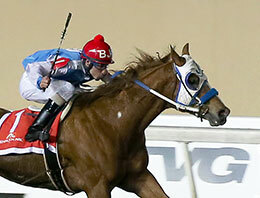 Three trials will determine the field for the 330-yard final scheduled on Sunday, March 17. 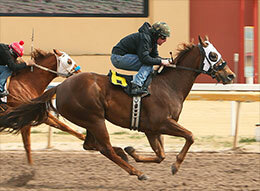 The trials are open to 3-year-olds and up. 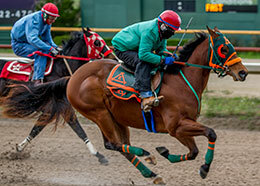 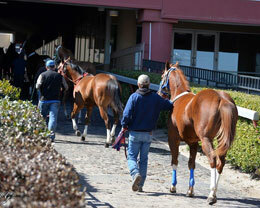 19 horses have entered the trials, ranging from ages 4 to 9. 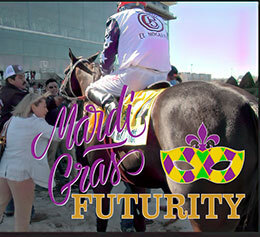 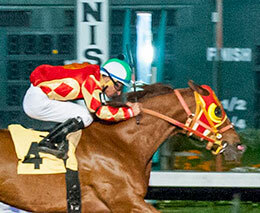 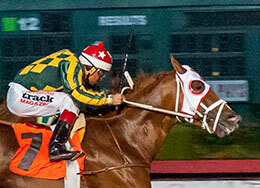 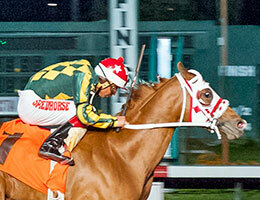 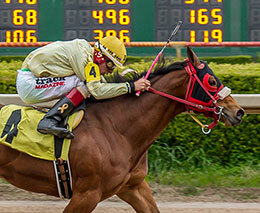 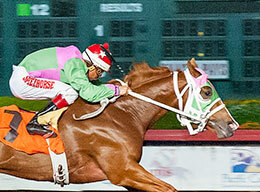 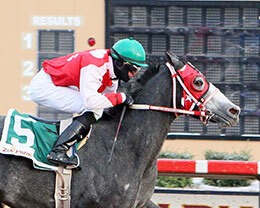 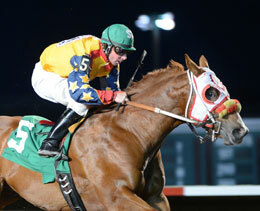 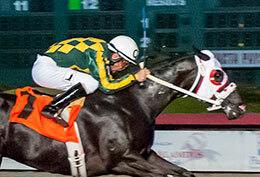 BOSSIER CITY, LA—FEBRUARY 26, 2019—The 2019 Quarter Horse stakes schedule at Louisiana Downs continues with trials for the $254,070 Harrah’s Entertainment Futurity (G3) on Saturday, March 2. 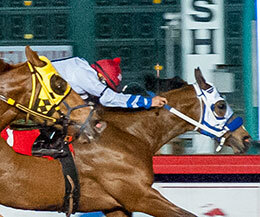 Nine trials will determine the field for the 300-yard final to be held on Wednesday, March 20. 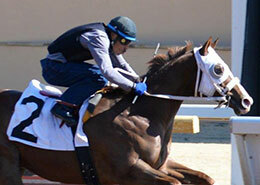 Seventy-five 2-year-olds will make their career debuts in Saturday’s trials.